"Oh He Dead is an indie soul band from our nation's cappydoodle, Washington DC. 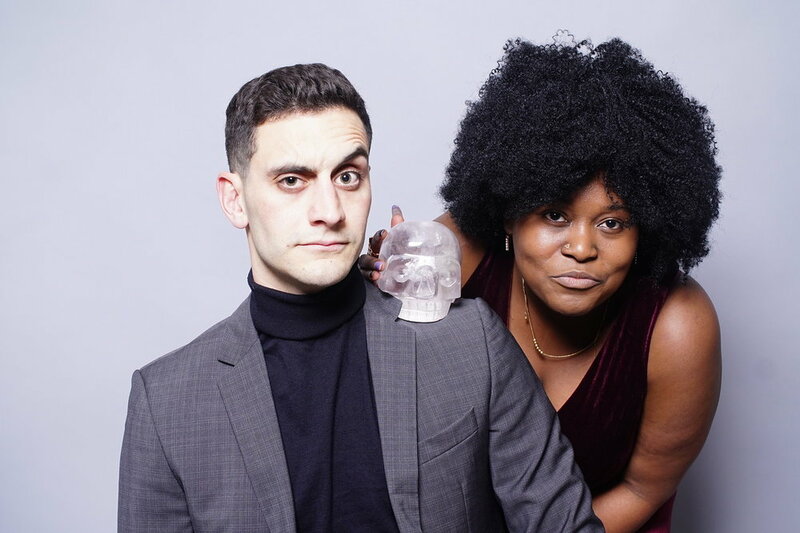 Led by the smoky, passionate harmonies of Cynthia Johnson and Andrew Valenti, Oh He Dead mixes classic R&B influences with poignant lyrics to move your soul, your feet, your ears, and your feet." Today we get to help showcase one of Oh He Dead's latest tracks entitled 'This Time Around' - a raspy vocal jam with a smooth bounce that'll get you vibing out. It was written by Cynthia Johnson about her father and the lyrical ability is fantastically placed alongside the beat. We also threw in a bonus music video from their recent album that was just as well developed. You'll thank us later. Lastly, if you're diggin' on what Oh He Dead is up to - make sure you throw them a follow on their social media links and stay up to date with their releases as they drop. You won't want to miss out on anything they have in store for the rest of 2018. You'll find everything you need and the stream to 'This Time Around' + the bonus music video down below! Enjoy! As always, we want to say thank you to Oh He Dead for being featured here on 先生Sensei - you guys have a great dynamic to your music and we are interested to see what else comes from you in the future. Keep up the grind and let us know if we can ever help out again. Cheers!